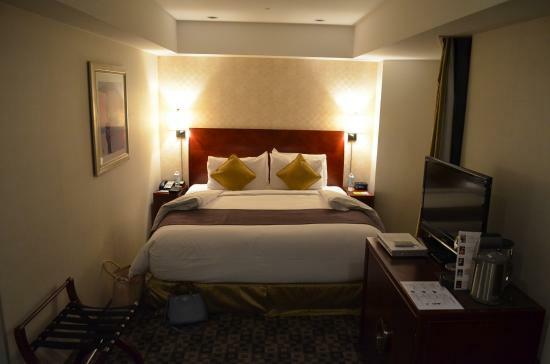 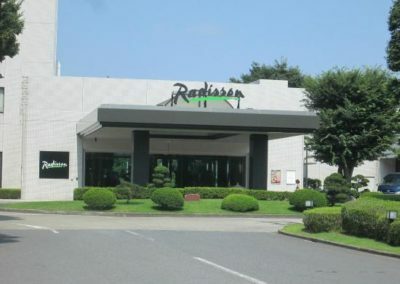 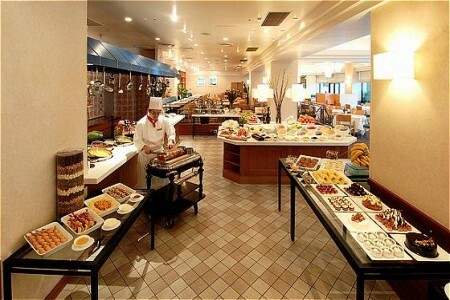 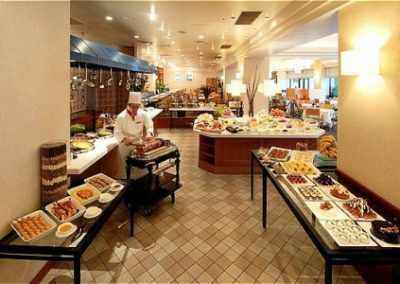 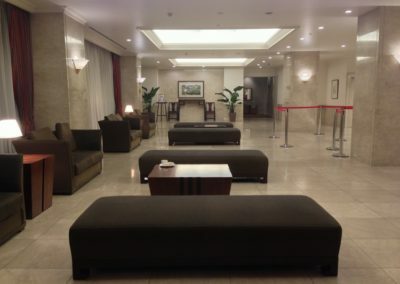 Located on a beautiful, 29-acre property with various recreational facilities, delicious restaurants and versatile event space, Radisson Hotel Narita is an ideal choice for a vacation or business trip. 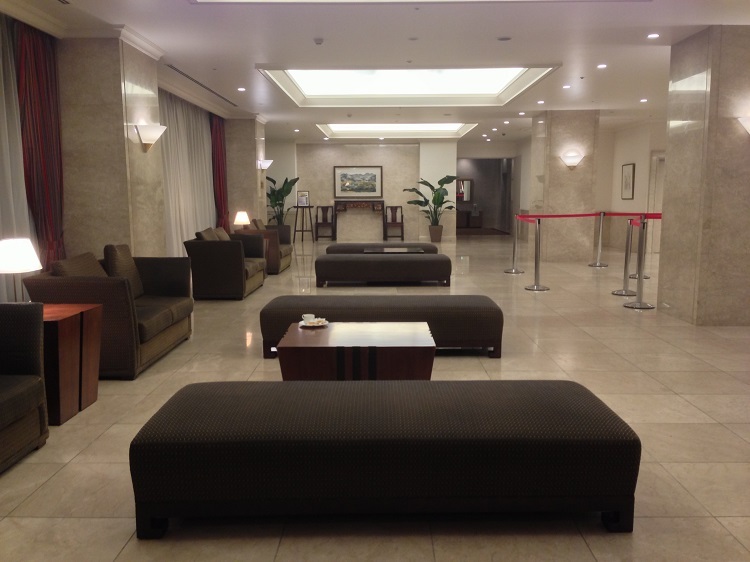 Stay just 10 kilometers from Narita Airport (NRT), and use our convenient shuttle for easy transportation to the airport, AEON Mall and more. 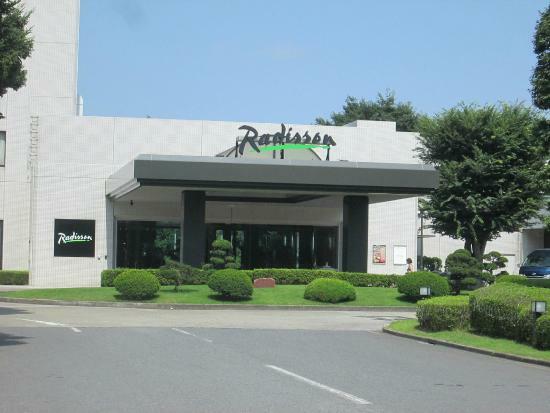 We’re also less than 10 kilometers from popular attractions like Boso-no-Mura, Sakura-no-Yama Hill Park and the Naritasan Shinshoji Temple. 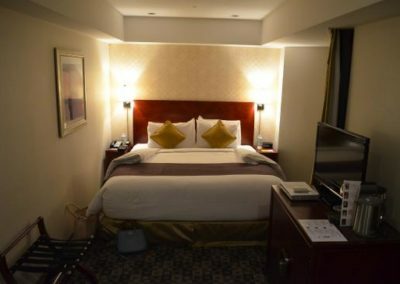 See Tokyo with ease by using the highway bus transportation to and from Tokyo Central Station, or spend a quiet day at the hotel in Rec-Lux Health Fitness Club, where you can challenge a friend to a game of tennis or swim in the indoor pool.